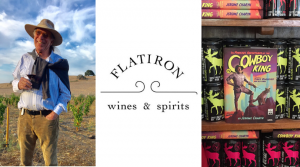 Join Randall and our friends at Flatiron Wines & Spirits on Tuesday, April 30th, from 5-7 p.m. for an extraordinary and extraordinarily eclectic event. 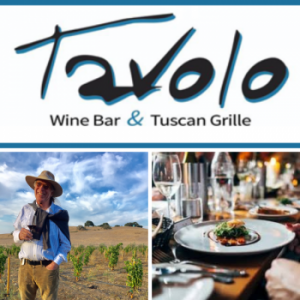 Join Randall for a a very special dinner at Tavolo Wine Bar & Tuscan Grille on Federal Hill in Providence, Rhode Island! 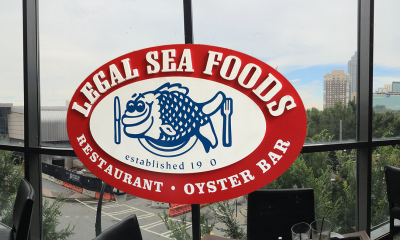 Join Randall at Legal Seafoods Harborside in Boston for a very special winemaker dinner! 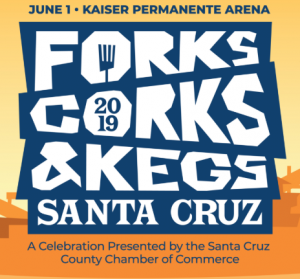 will be in attendance in addition to followers of our guest wineries. 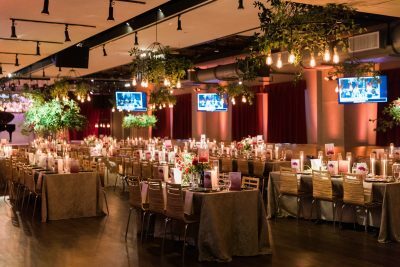 April 23rd and 24th Bonny Doon Vineyard and the Rhone Rangers are coming to City Winery Boston! More information to come. 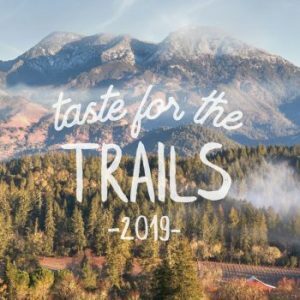 Visit https://www.rhonerangers.org/ to learn more.